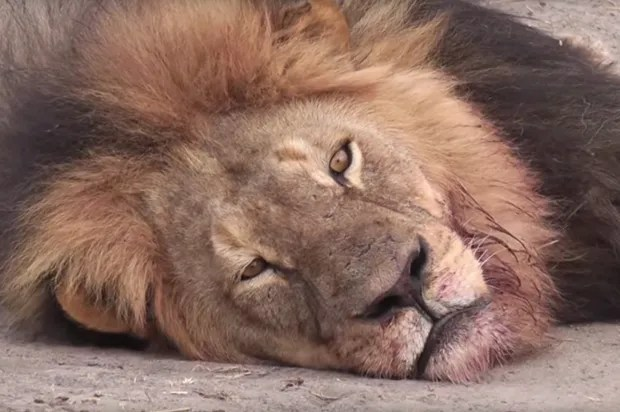 And predictably, there’s now some push-back from some hunting and even some conservation groups to (mildly) support Walter Palmer, the dentist from Minnesota who killed Cecil the lion in Zimbabwe. They wonder if the “outrage” of America’s now most hated man (big sigh this week from Bill Cosby) is really warranted. Well here’s the deal. The outrage is that the current evidence shows pretty clearly that he was aware that the animal was baited off the protected reserve. In my book, this ranks right up there with feeding corn to deer during entire off season to pick them off the first day of the season. I’m not a hunter-hater; I’ve spent countless hours in a dear blind, a duck boat, and walking the cornfields for quail, pheasant, and dove. I’ve even mounted some pheasant and fish, not because of the testosterone involved, but rather, as an animal lover, as a reminder of the beauty of creation. Please know also, I’ve only taken fish or game that I could eat, or released them. It’s been a decade since I’ve pulled the trigger, and after having been in the healing arts for three decades, I have no desire to do so again. I also realize that hunter’s organisations like Ducks Unlimited, and hunting licenses pumps millions each year into wildlife management, conservation efforts and pays salaries of those that enforce the laws. 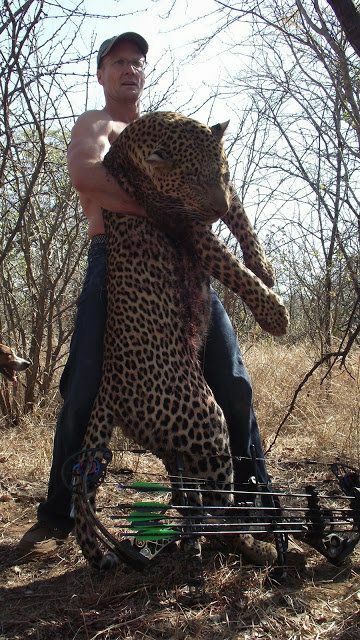 To some degree I would even hold my nose and support legal safari hunts for the same reason. These are not gentle giants, nor are they sweet and cuddly, regardless of the stuffed animals on our beds, and the Disney movies we watch with our children. But again, this clearly crosses many lines. This dude has evidently crossed some lines in his hunting past. Justified or not, the forces of hell have been unleashed upon him, and he faces the wrath of a public that doesn’t support any form of hunting. He’s screwed. At some point when we make decisions to do things that are “legal,” we must look closely and see if they are ethical and conscionable. This was probably not. The saddest commentary is that this kind of outrage wasn’t voiced against Kermit Gosnell.